Bliss Haven : Big Day! 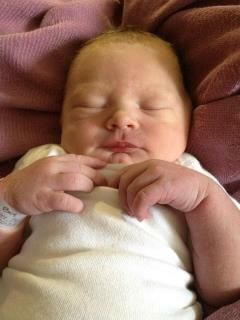 Today our first grandchild was born, Nicholas Schroeder. This afternoon Josh and I went for a walk along the proposed driveway and we heard a Golden Cheek Warbler within a few minutes of walking on the path. As we were leaving 90 minutes later, we heard two outrageously loud and unmistakeable calls simultaneously, and practically on top of us -- the Yellow-Billed Cuckoo and the GCW. It felt like they were either saying "hey come back!" or "see ya next time!" Maybe they were giving a shout out for baby Nicholas. Here are more photos from the walk. In the deep shade of the dry creek - uncertain I.D. Some kind of rain lily or other bulb without any leaves. Wild rose growing in the creek, deep shade. We enjoy sharing the variety of things we are finding at Bliss Haven, hope you enjoy it too.